TALK CLEAN TO ME: Boot Camp Baby! As introduced in the “Welcome 2016” blog, we are really excited to be launching monthly education campaigns to support the use of disinfectants in various markets. 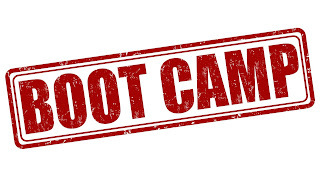 Our first education campaign – Dental Boot Camp we hope will ramp up your facility's Infection Prevention resources on disinfection of environmental surfaces and instrument reprocessing to help reduce the transmission of infectious agents in a dental setting. In the dental office surfaces, especially those frequently touched by hands (e.g., light handles, unit switches, and drawer knobs) can serve as reservoirs for microbial contamination. Transfer of pathogens from contaminated environmental surfaces to patients occurs primarily through Dental Healthcare Practitioner (DHCP) hand contact. However, when surfaces are touched, pathogens can be transferred to instruments, other environmental surfaces, or to the nose, mouth, or eyes of workers and patients. Hand hygiene is the key mechanism to minimizing potential transmission in a dental office, however, barrier protection and the disinfection of environmental surfaces certainly helps to protect against transmission. While we need to be concerned with environmental surfaces and instruments, there is one unobvious and unassuming device in the dental office that needs to have more careful consideration. A study looking at the contamination of the difficult to clean bib chains found S. aureus, E. coli, and other virulent bacterial species normally found only in the oral cavity were present on one-third of the sampled chains! Considering that DHCPs generally place the non-sanitized/disinfected bib clip on the patient before washing hands, donning gloves, or putting on protective eyewear and masks, the pathogens coming from the previous patients, dental aerosols, and from the care provider could easily be placed around the neck of the next unsuspecting client! Who would have thought that a simple bib clip could be so hazardous? The next time you’re at your dentist I hope you pay a little more attention to their cleaning, disinfection and hand hygiene practices. You never know what may be lurking on their hands that end up in your mouth! Congrats for this fantastic blog. 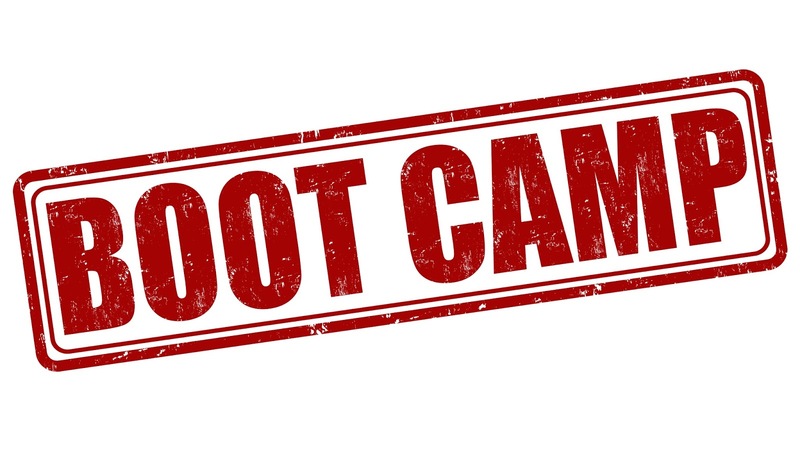 Enjoy reading this boot camp blog. Nothing says love like boys, beards and bugs!